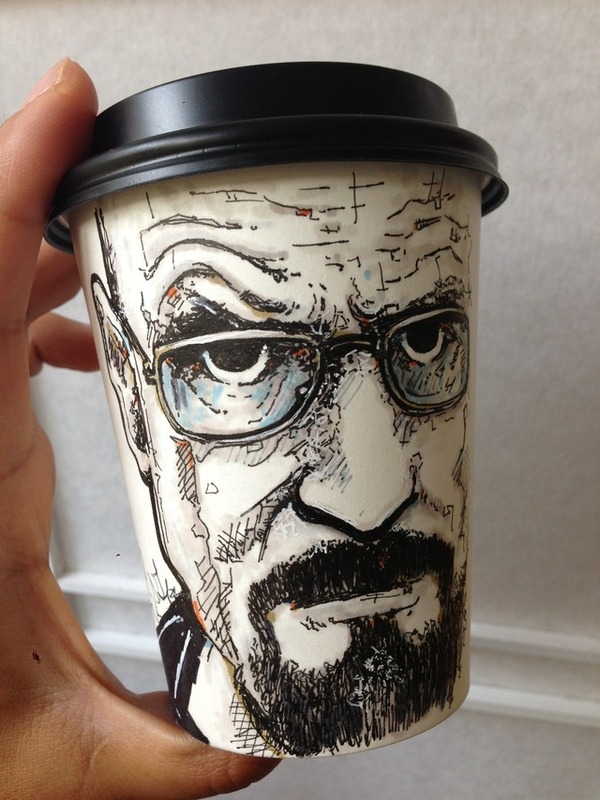 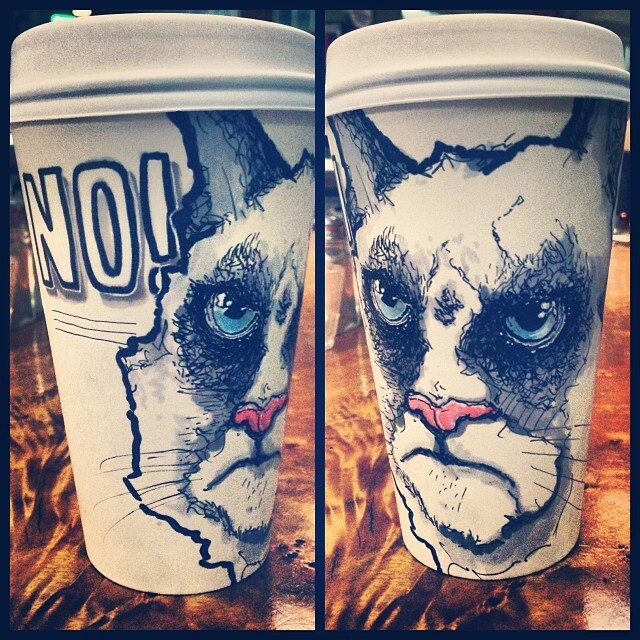 Illustrator Miguel Cardona creates amazingly detailed works of art on coffee cups, ranging from Walter White of Breaking Bad to Grumpy Cat to characters of his own creation. 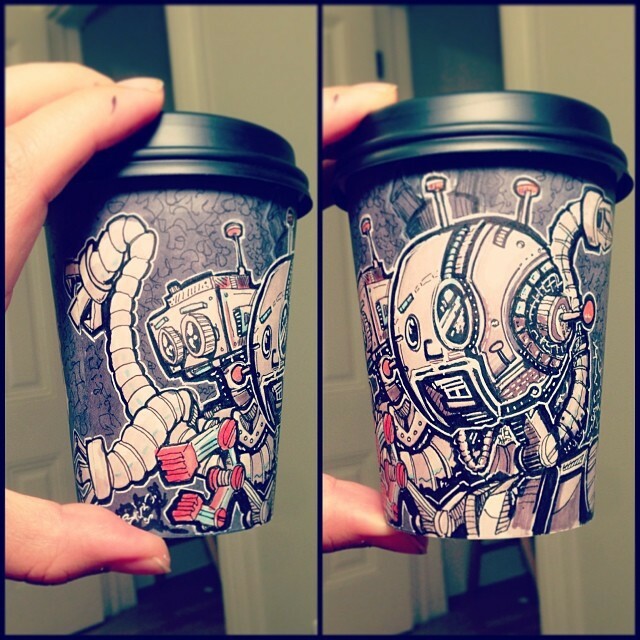 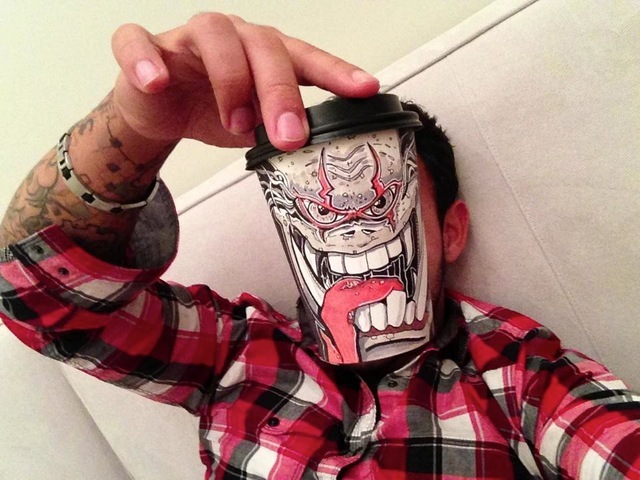 According to Cool Hunting, Cardona was inspired when the barista tied a napkin around his coffee cup, which he envisioned as a hipster character. 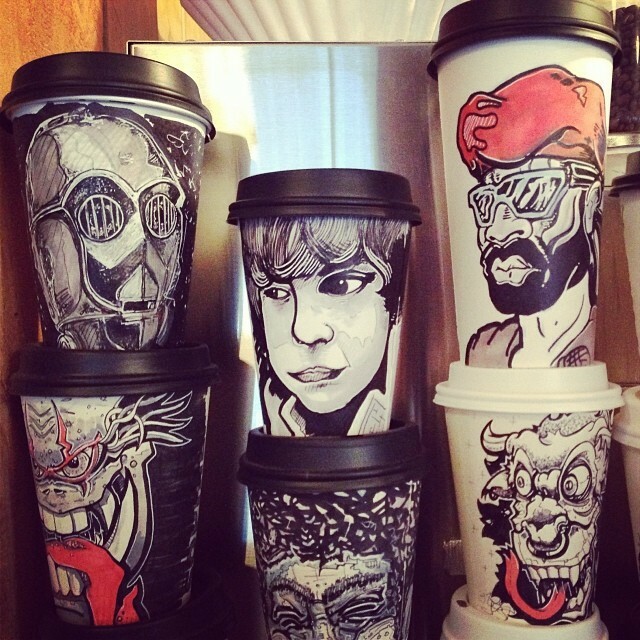 Now, Cardona sells his coffee cup artworks and donates all proceeds to Project Night Night, which gives blankets, stuffed animals, and books to homeless children.